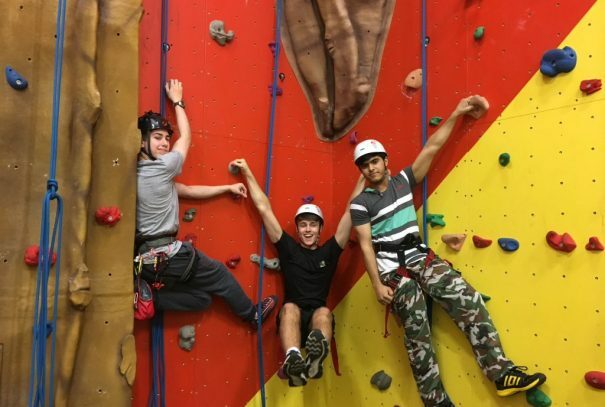 We feel that the best way to get a true flavour of the school’s atmosphere is to visit us in person. 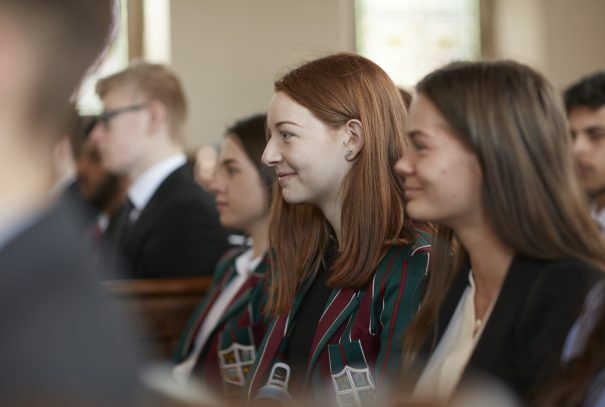 Open Mornings are an excellent opportunity to do this and include a tour of the School with a current pupil, a presentation by the Headmaster and a chance to meet various members of staff. 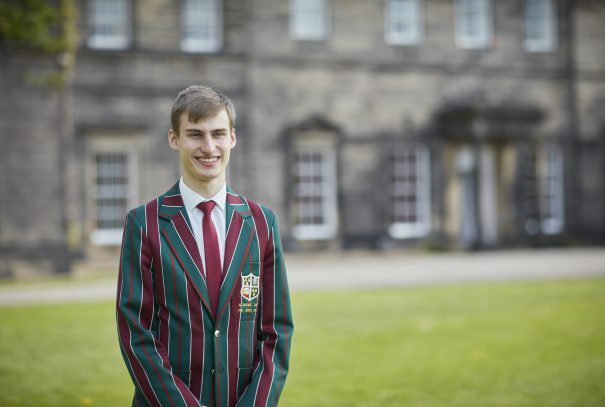 Alternatively, a personal visit can be arranged on a mutually convenient date during term time. 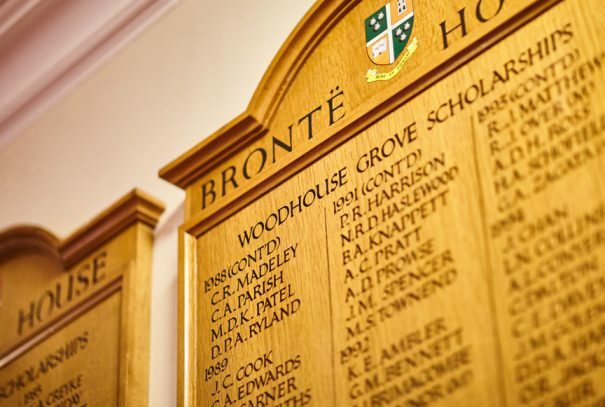 Bronte House our Junior School, is situated only half a mile from the Senior School and our Admissions Team can organise a visit to either site. Perhaps you may wish arrange a visit to both sites to fully appreciate the full Grovian experience from age 3 through to 18. We aim to discover the potential in every child and encourage all prospective Grovians to apply and take our Entrance Examination. To this end, we do not request a registration fee and endeavour to make the application process as straightforward as possible. 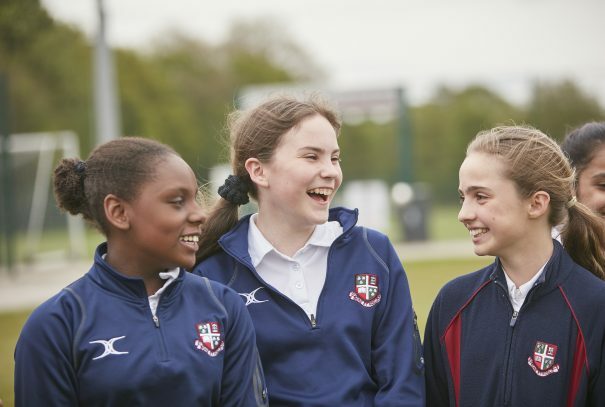 Our Admissions Process for Year 7 2019 applications has now closed, but should you still wish to discuss joining our waiting list please contact Admissions. Download a copy of our prospectus today. Get a real taste of what it is to be a Grovian. View our first class facilities and experience our community.